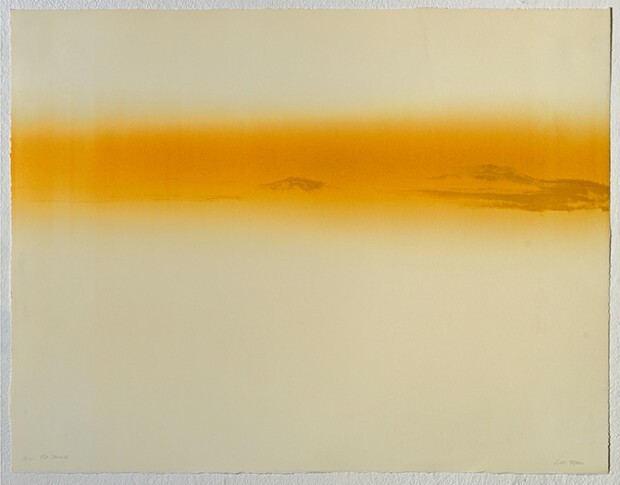 A selection of UK art exhibitions and events for week 8 of 2016. The Magma Group will exhibit paintings, sculpture, drawings and found objects, ranging between the figurative and abstract. 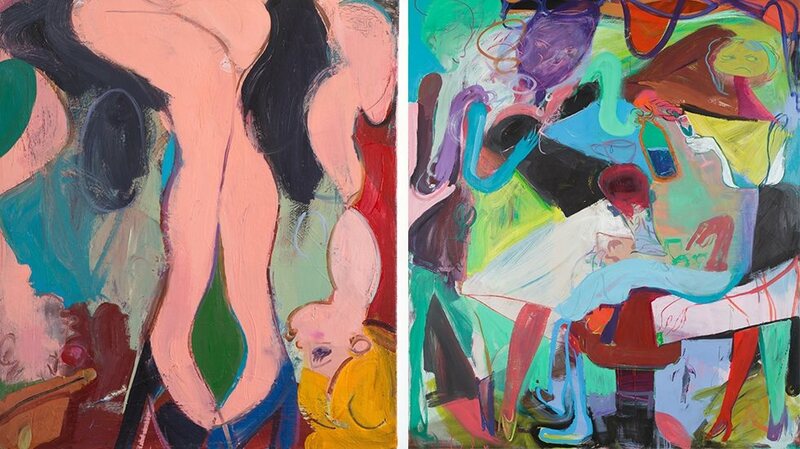 Artists: Kimbal Quist Bumstead, Siro Carraro, Dagmar Dost-Nolden, Michael Hutchison, Carolina Khouri, Andrew McDonald, Jean-Pierre Roffi, Marie-Therese Ross, Annie Zamero. Private view: 4th March. An exhibition of original pen and ink drawings by Mark Powell. 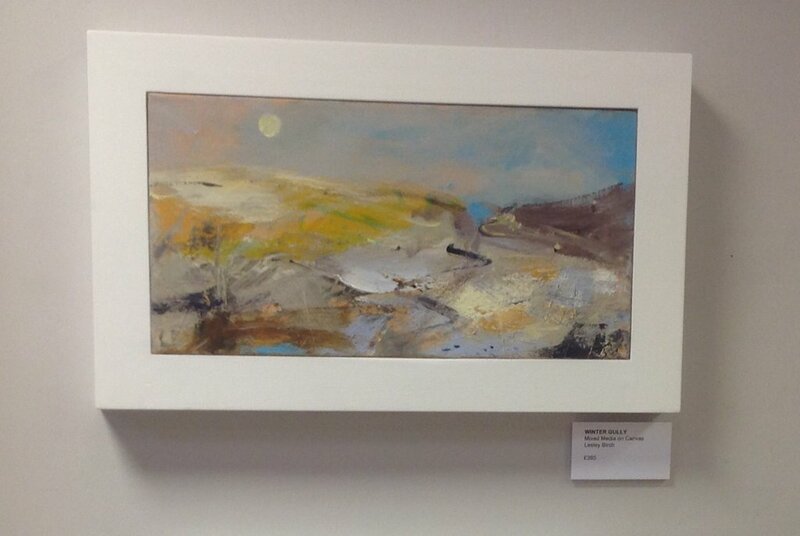 Private view: 3rd March. 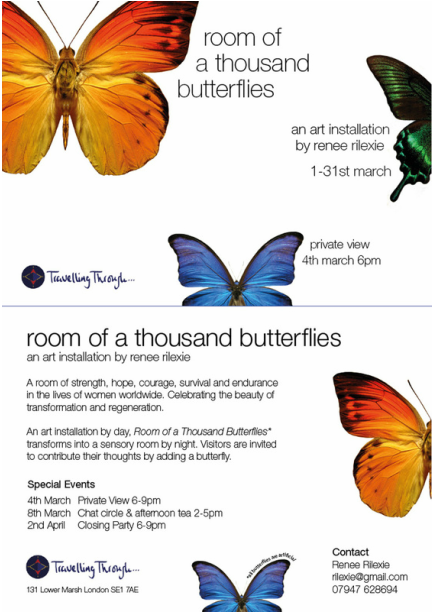 An exhibition that encourages visitor participation, by Renee Rilexie to celebrate Women’s History Month. An art installation by day and a sensory room by night. Private view: 4th March. Artists: Carmem Aleman, Lizy Bending, Ana Cvejić, Liz Derbyshire, Kevin Derbyshire, Gaëlle Garbani, Jonathan Graham, Liz Kent, Les Lismore, Lawrence Mathias, Noonie Minogue, Women in Motion, Mark Nelson, Elspeth Penfold, Fabiana Righi, Beryl Robinson, Marie-Lois Rodriguez, Daniela White, Sinclair Watkins, Meliha Gunenc, Madi Acharya-Baskerville, Fiona Masterton. 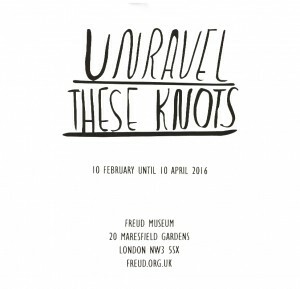 Curated by Ana Cockerill. 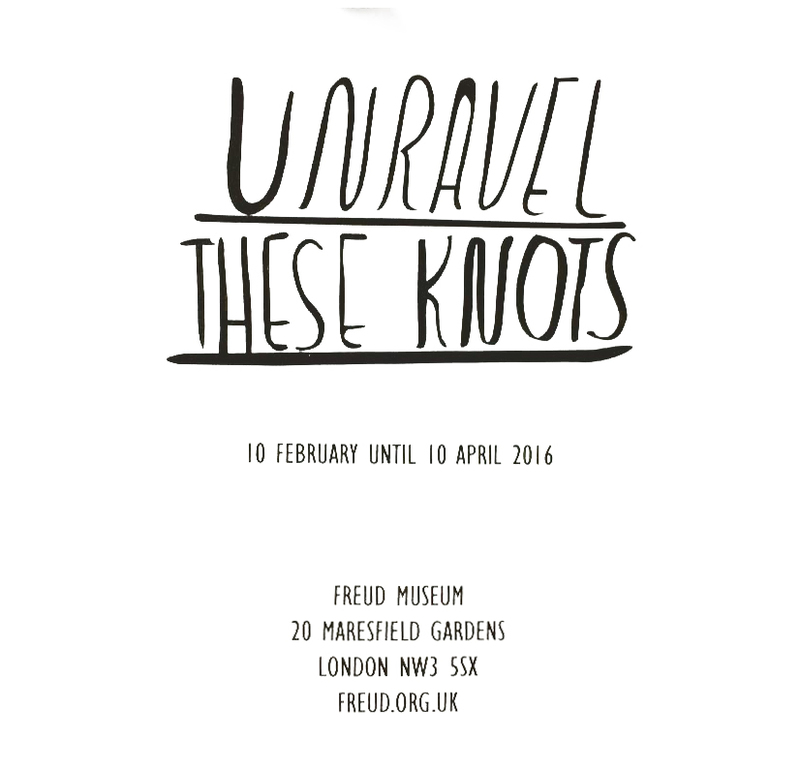 Private view: 3 March. 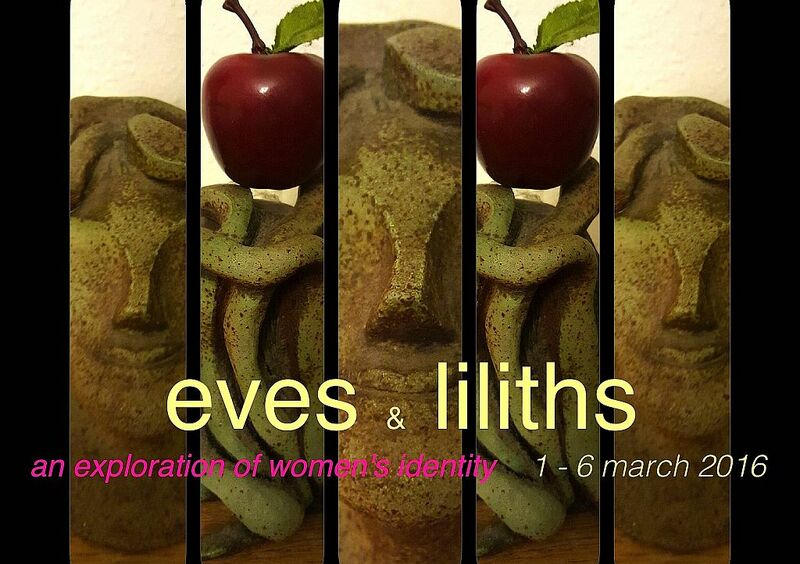 Ma∞Donna – an evening of performances Saturday 5 March. Part of Whitechapel Gallery’s First Thursdays. Contemporary Visions VI is BEERS London’s sixth annual open-call group exhibition. Artists: Mikey Cook, Byzantia Harlow, Colleen Heslin, Christoffer Joergensen, Olaf Kuhnemann, Jonathan Lux, Martine Poppe, Struan Teague, Kristian Touborg, and Gijs Van Lith. Facebook event page. 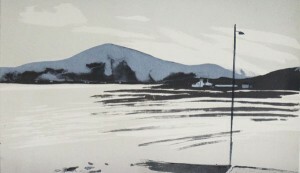 An exhibition of Gill Tyson’s prints of Movern. Emma Talbot exhibition of drawings. 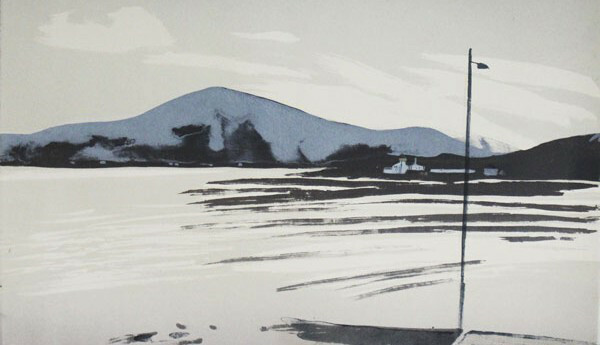 A printmaking fair with over 40 printmakers, collectives and galleries from around the UK. Exhibition of paintings, films and ceramics by five artists working in Suffolk: Claudia Bose, Karen Densham, Hayley Field, Joanna Whittle and Hannah Wright. 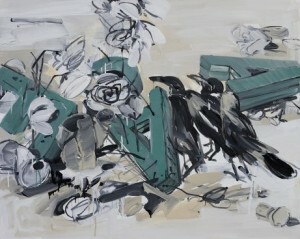 A solo exhibition of recent work by Susan Sluglett. The exhibition is accompanied by a newly commissioned poem Stone Curlew by the artist and writer Fabian Peake. 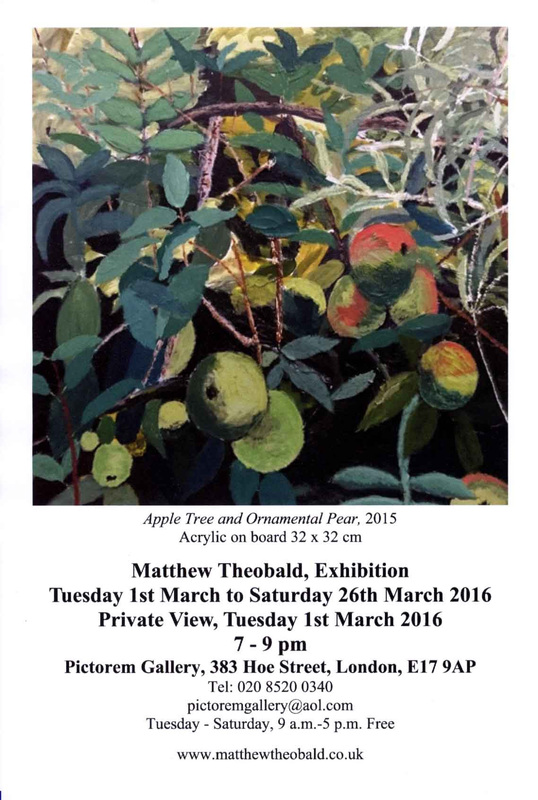 Painting exhibition by Matthew Theobald. 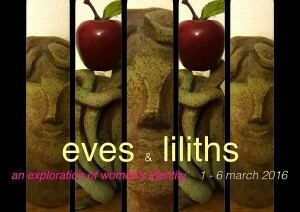 Private view: 1 March. by Gill Tyson who is exhibiting at the Open Eye Gallery in Scotland.